Comments F/VF 7.0 copy. 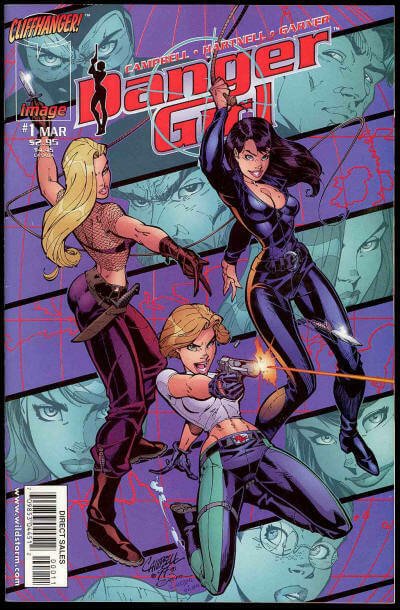 Regular #1 cover. See all my Image Comics for sale on my site at: http://collectibleshop.tripod.com/image.html . THEN PLEASE READ MY HOW TO ORDER PAGE BEFORE CONTACTING ME, thanks.